Video 1: Does Confidence Dip After a Poor Warm Up? 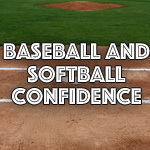 In this new series, you learn about the top confidence-killers for ball players and what you can do to overcome these top confidence killers. What to do if your ball players stress about the quality of their pregame warm up. Many ball players judge their warm up performance critically and then if they can play confidently in the game. 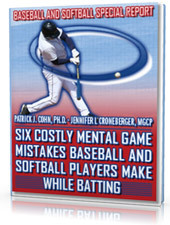 Watch the video below if you (or your players) lose confidence before the game even starts! 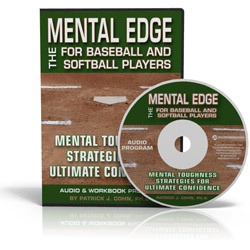 To get you ready for the release of our new program, The Mental Edge For Baseball And Softball Players: Mental Toughness Strategies For Ultimate Confidence, you can preview our new program by download this bonus program. 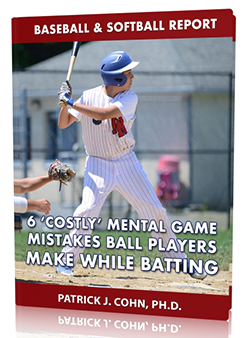 What should you, as a parent or coach, say and do just before competition to help ball players get into a confident mindset? This bonus will help you learn how you can reinforce our mental strategies so you’re part of the solution and not part of the problem! Help your ball player play with confidence prior to game time. ~Keith Donnell, College Baseball Player.